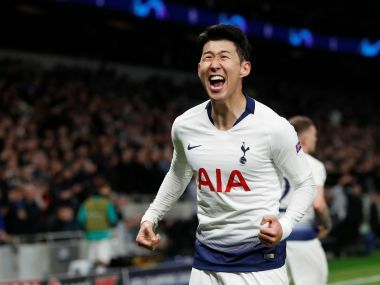 London: In-form striker Harry Kane said Tottenham Hotspur breathed a sigh of relief after holding off West Ham's spirited fightback to claim a 3-2 win at the London Stadium on Saturday. 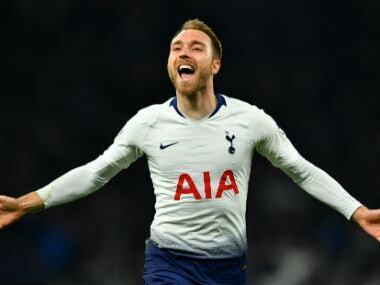 Kane's first-half double put Spurs in control and Christian Eriksen looked to have wrapped up the points on the hour mark before the Hammers hit back strongly. Javier Hernandez headed home after 65 minutes and Spurs right-back Serge Aurier was then sent off for a second bookable offence shortly afterwards to make it a nervy finish. "Yeah (it was a relief). 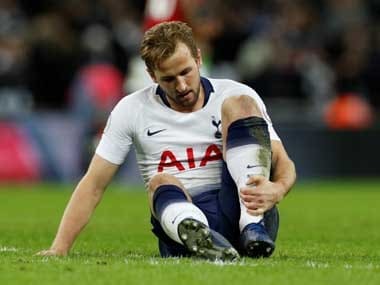 Obviously when you're 3-0 up in a game and you end up going to 3-2 it's always a bit nerve-racking, especially when you're down to 10 men," Kane told Sky Sports. "It is a fantastic result away from home. Obviously going 3-0 up we would have liked to have seen it out a bit better, but a win is a win and we're delighted with it." 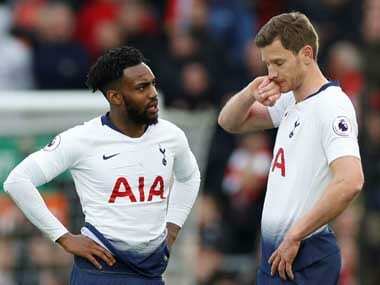 The win lifts Tottenham to third in the table behind the two Manchester clubs ahead of a clutch of afternoon matches.